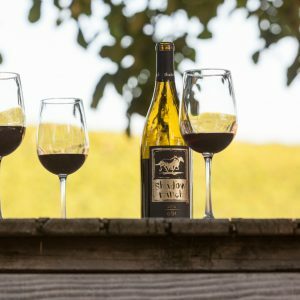 Shadow Ranch is a small, family owned winery located in the heart of the Fair Play American Viticultural Area (AVA). Built in 1888, the homestead, old barn and original outbuildings have a rustic Gold Rush era feel atop a picturesque hilltop in the foothills of the Sierra Nevada mountains. We produce small batch, single vineyard wines from high elevation sites throughout El Dorado County.